It is well known that sakura, the cherry blossom, is a Japanese symbolic flower. 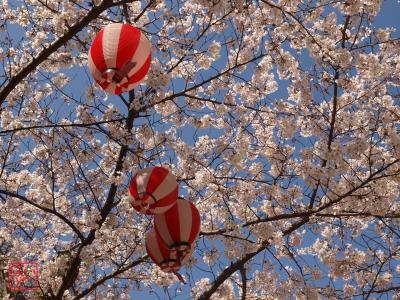 From late March to early April, cherry trees bloom in every part of Japan. 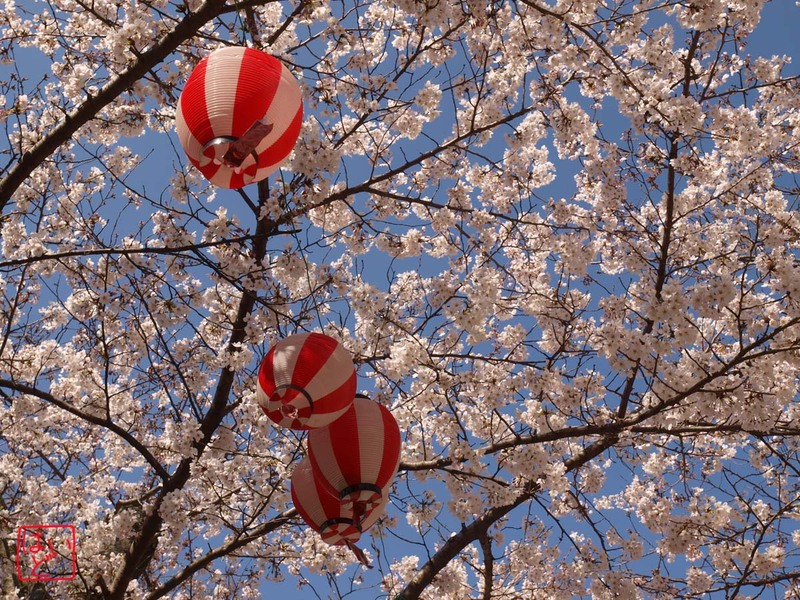 Cherry blossom viewing is a popular annual amusement for Japanese people. I visited Kimii-dera Temple in Wakayama Prefecture, which is one of famous spots for cherry blossom viewing, on the day before yesterday. It was chilly but fine weather. The cherry trees were in full bloom. It was the best time to visit. The temple was alive with people viewing the cherry blossoms. Kimii-dera is in a prime location overlooking Wakayama City and Wakanoura Bay. The temple is worth visiting even if the cherry blossoms are out of season.